The Jerusalem Post reports: Crown Prince Muhammad bin Salman penned a letter to Palestinian Authority President Mahmoud Abbas expressing Saudi Arabia’s support for “legitimate [Palestinian] rights” in east Jerusalem, according to the official PA news site Wafa. 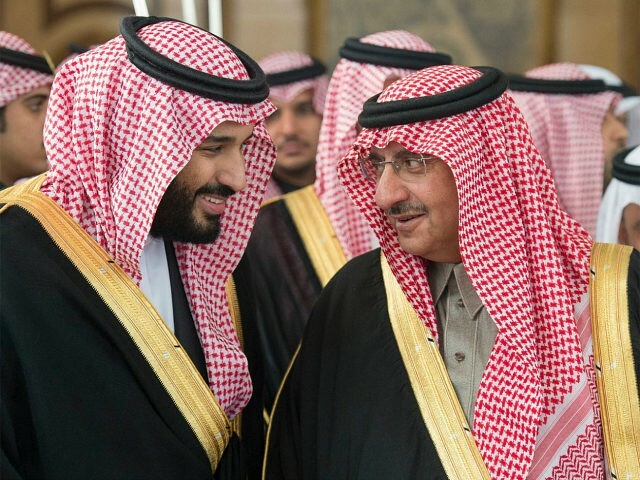 “The Saudi crown prince affirmed in [the letter] that the Palestinian issue is of special and great importance and a priority for the Custodian of the Two Holy Mosques, King Salman bin Abdel Aziz,” the Wafa report said, referring to the Saudi monarch. “The prince also emphasized the keenness of the Saudi kingdom and its continued resolve in supporting the Palestinian issue and the Palestinian people attaining their legitimate rights including those in east Jerusalem.” Wafa’s report of the letter stands in sharp contrast to other reports in the past several months, which have suggested that Muhammad has adopted a position on the Israeli-Palestinian peace process biased in favor of the Netanyahu government.